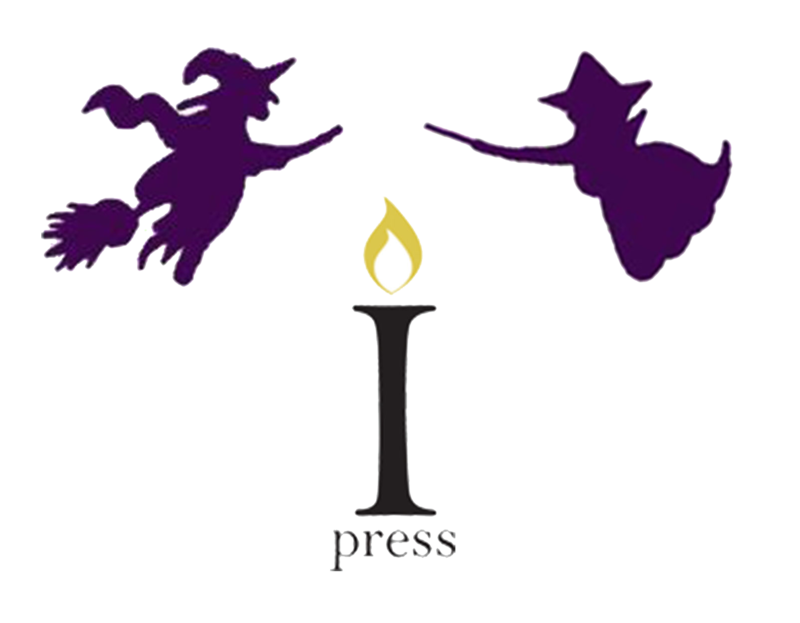 Keep checking this page to see current opportunities at Lamplight Press. We will keep you informed of competitions, calls for creatives and student committee roles. Please remember that Lamplight Press is a non-profit, student-run publisher. Therefore, most opportunities posted on here will be for unpaid work. Having said this, collaborating and working within the publishing house is extremely rewarding in terms of experience and sense of achievement. Email submission@lamplightpress.co.uk for more information.